In the framework of the cooperation agreement between the Faculty of Agricultural Management of NUBiP of Ukraine and the Faculty of Economics and Management of Slovak University of Agriculture in Nitra, master students studying by the double degree master program “Business Economics and Management” had the opportunity to participate in ERASMUS+ study mobility program. 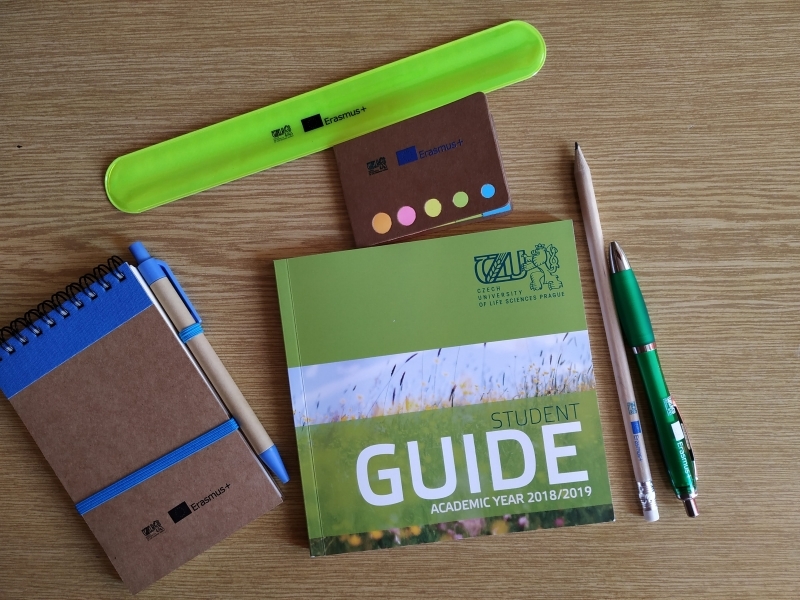 Slovak University of Agriculture in Nitra has a significant number of partner universities located in Turkey, Cyprus or even Ireland. 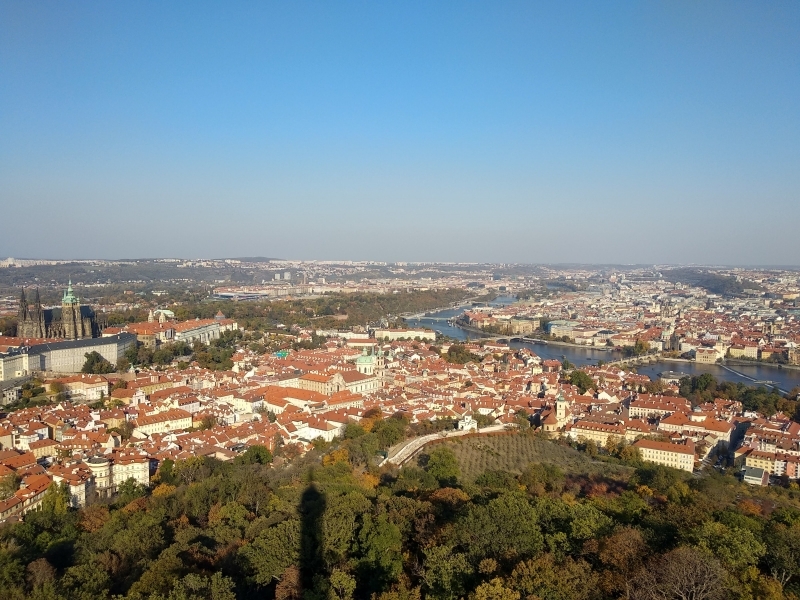 We chose Czech University of Life Sciences, primarily because of the similarity between Slovak and Czech cultures and the extraordinary beauty of Prague. 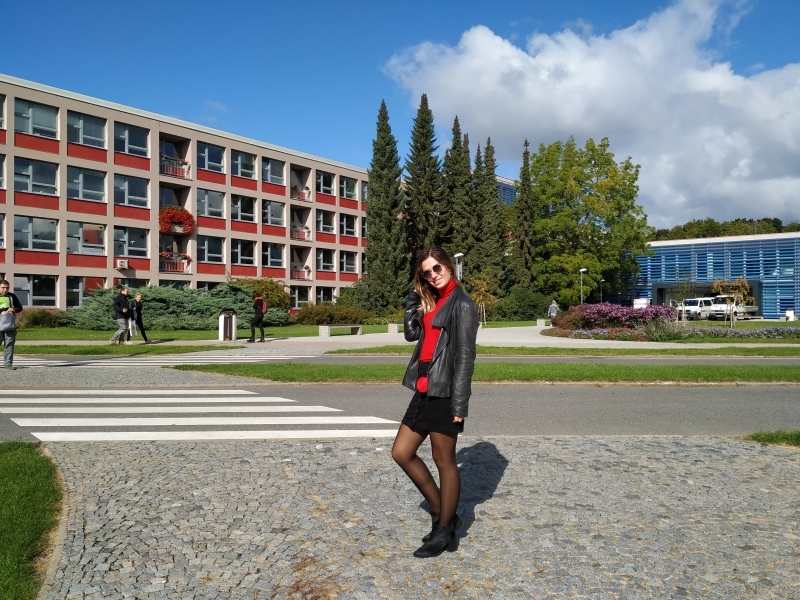 The university (Česká zemedelska univerzita) provides the opportunity for exchange students to independently choose subjects that are similar to those of their alma mater, as well as any other, if the student wants to explore new fields of study. 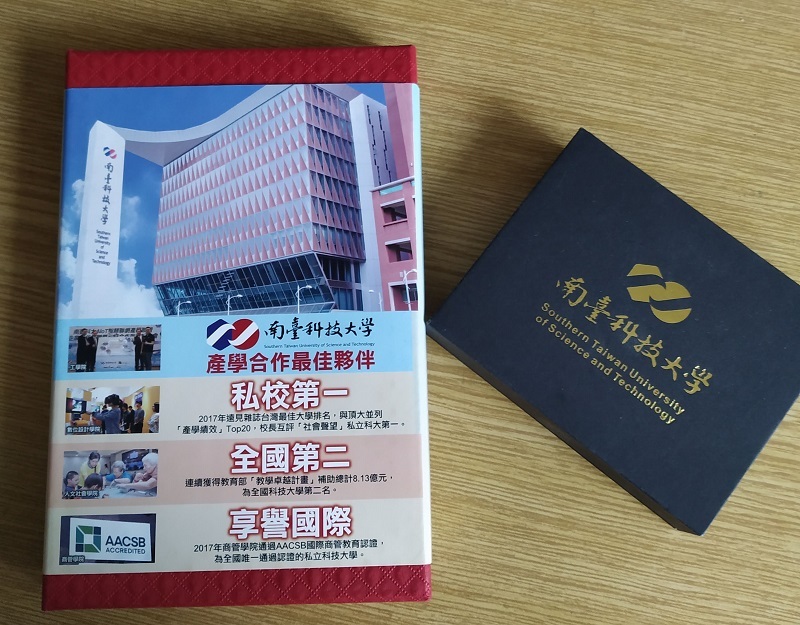 Training began with the first orientation week when we were able to change the subject if it did not meet the requirements or our expectations. 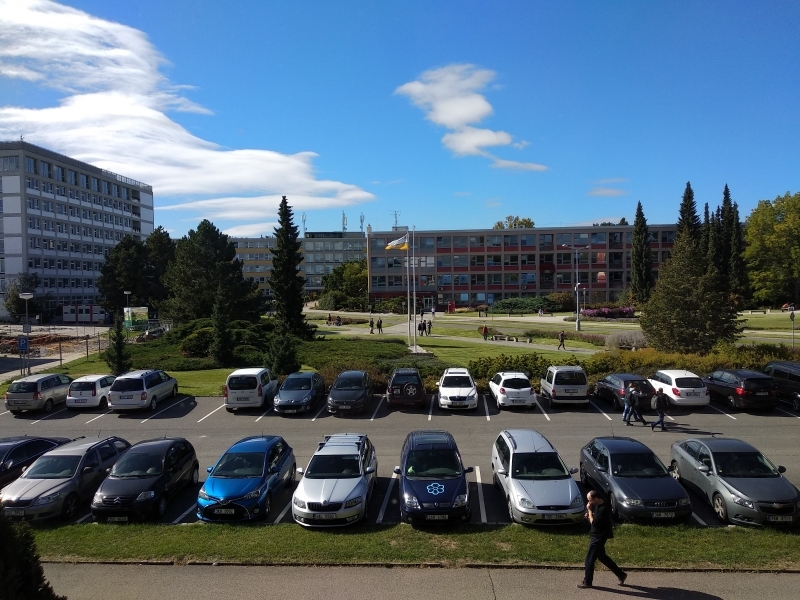 Several meetings were organised in order to show us what the campus structure looked like, how to fulfil necessary documents, who to address in case of any questions, etc. The university's territory is closed for entry of unauthorized people. University buildings are very modern, with well-equipped rooms and special rest areas where students can communicate, study or relax. There are a lot of automatic machines with coffee and snacks. There is also a library, a zoo, a dining room, a pizzeria, a nightclub and several bars on campus. During the first few weeks, various events for exchange students were organised to familiarize them with the capital and the culture of the Czech Republic. We were also able to visit an excursion to one of the largest breweries - Pilsner Urquell. 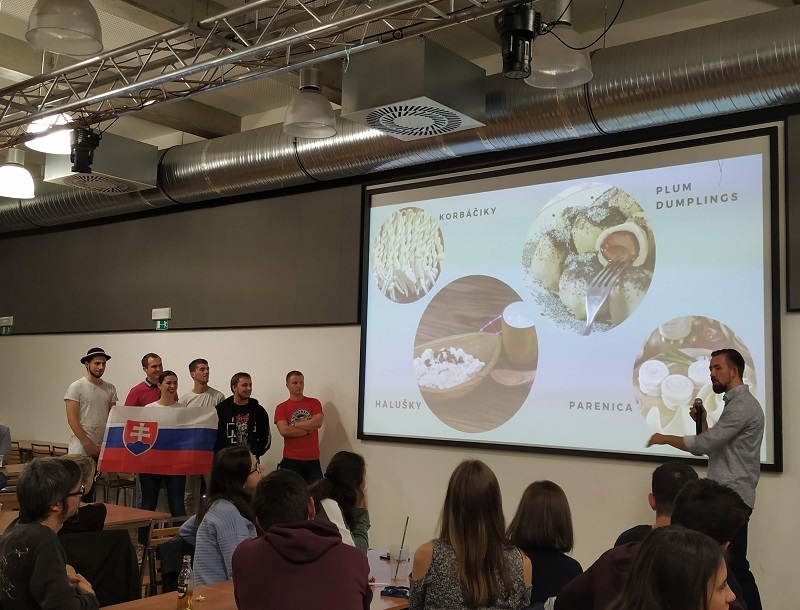 Each week there was an event called “National Party”, during which students presented their country and treated guests with national cuisine, which enabled other students to learn more about the culture and customs of their friends. The educational process is somewhat different from ours. In ČZU there is a so-called system of study blocks. Block training is a series of intensive courses in several basic subjects. There are no lectures or seminars during the block. An intensive course lasts from three to five days. At the end of each intensive course, there is an exam, the result of which is a part of the total semester result in this discipline. Such blocks are taught by teachers who come to the Czech Republic from all over the world to share experiences and bring cultural and professional diversity into the learning process. We attended classes held by teachers from Canada, Taiwan, Ireland, Germany, the UK and Poland. We were very fond of these classes. In the next photo you can see the gifts I received from one of the lecturers for active participation during the class. 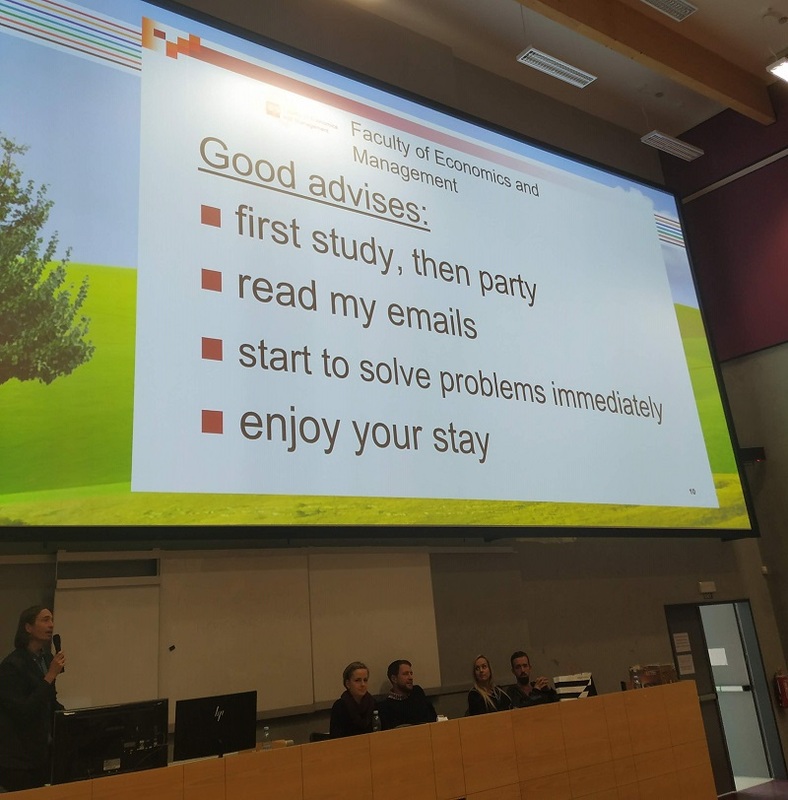 In conclusion, I can say that exchange programs are a great opportunity to learn new skills, gain new experience, get to know new people from various parts of the world or learn the culture of the host country. Mobility is not just learning but also entertainment and travelling. 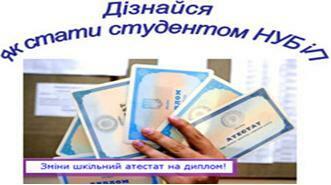 It is amazing that NUBiP of Ukraine gives us such opportunities! Do not miss your chance and pursue your goals!